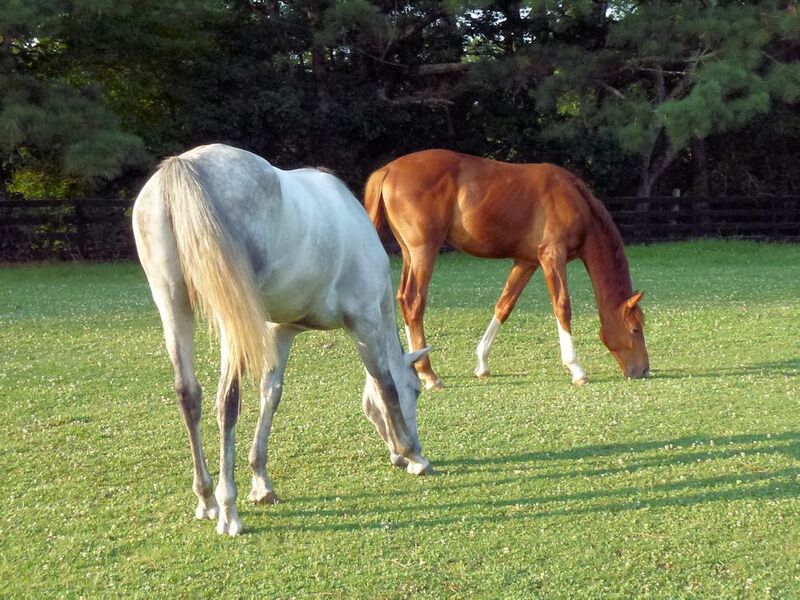 Quality pastures for your horses and livestock depend on high-quality pasture grass seed and hay seed. Cherokee Feed & Seed offers several certified weed-free seeds from highly reputable seed companies. Come in and discuss your pasture needs with our product specialists to get the most productivity and nutritional value from your land. 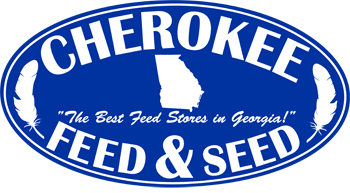 Cherokee Feed & Seed can special order any pasture or grass seed not shown on our Website or in the store. Please contact us to discuss your pasture seed needs in more detail.